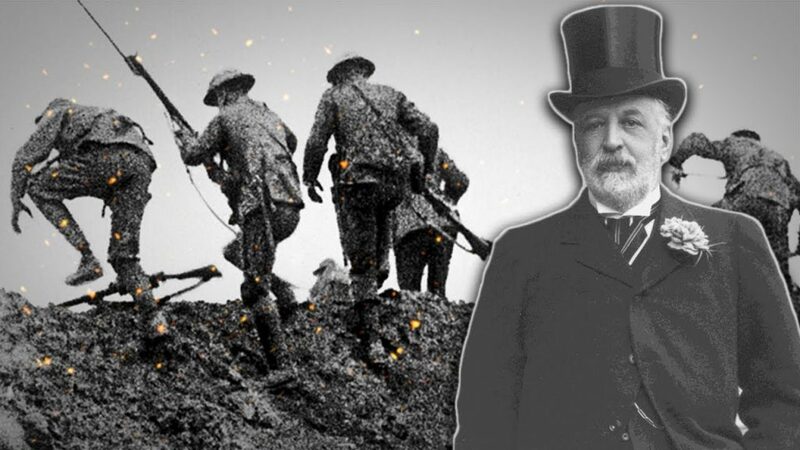 http://www.corbettreport.com/mp3/2018-12-03%20Richard%20Grove.mp3 Richard Grove of TragedyAndHope.com joins The Corbett Report to discuss his research into the Rothschild dynasty and how it intersects with the story of WWI. 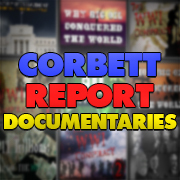 http://www.corbettreport.com/mp3/2016-01-19%20James%20Corbett.mp3 via Our Interesting Times: James Corbett returns to the show to discuss his documentary How Big Oil Conquered the World. 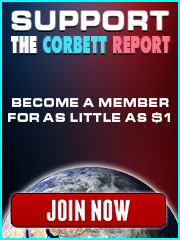 http://www.corbettreport.com/mp3/qfc020.mp3 In this edition of the “Questions For Corbett” series, James tackles your questions on constitutional challenges to the Federal Reserve, the 28 pages and 9/11, Steve Jobs and the New World Order, political interpretations of “The Lord of the Rings” and much more.